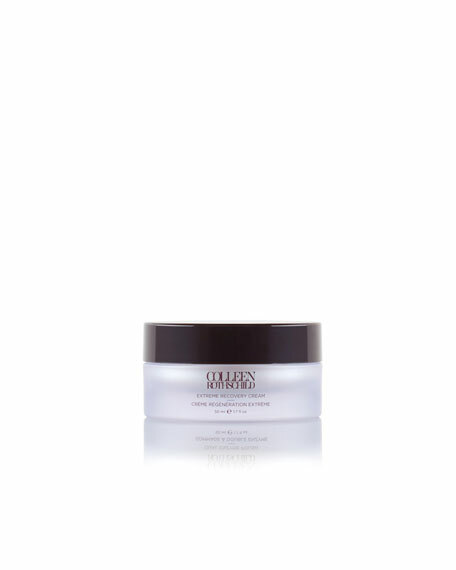 Extreme Recovery Cream delivers intensive care for delicate, dehydrated skin. It provides maximum levels of continuous moisture while strengthening the hydro-lipid barrier. Next-generation ingredients fight signs of fine lines and wrinkles while evening out skin tone and texture. Can be used morning and night. 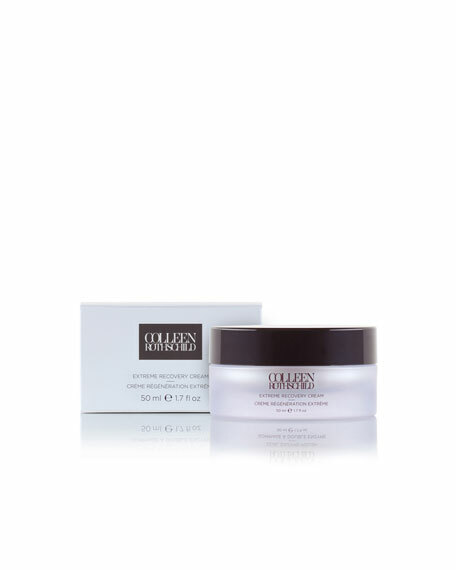 Gently massage into a cleansed face, neck. 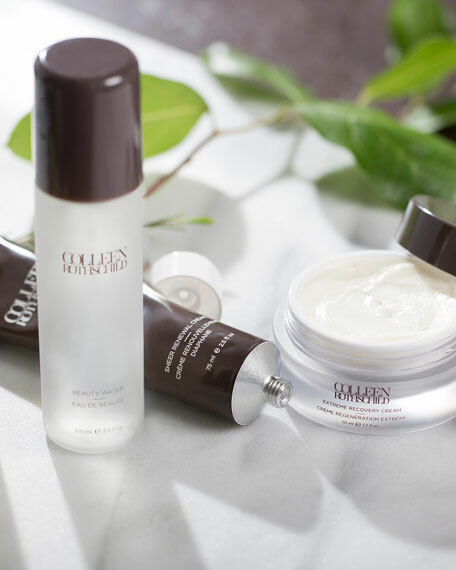 For optimal results, layer over your choice of any Colleen Rothschild Treatment Complex. 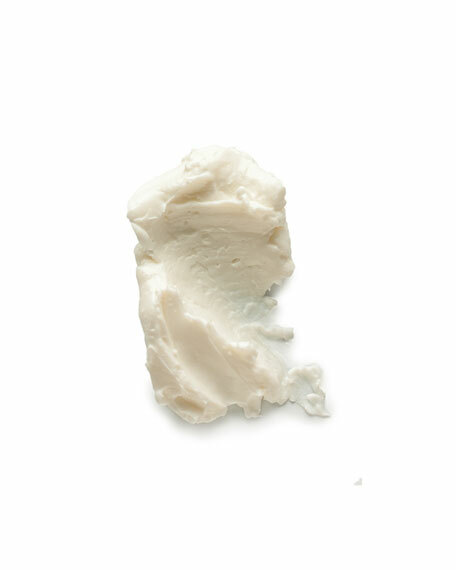 Chantecaille Rose de Mai Cream, 1.7 oz.